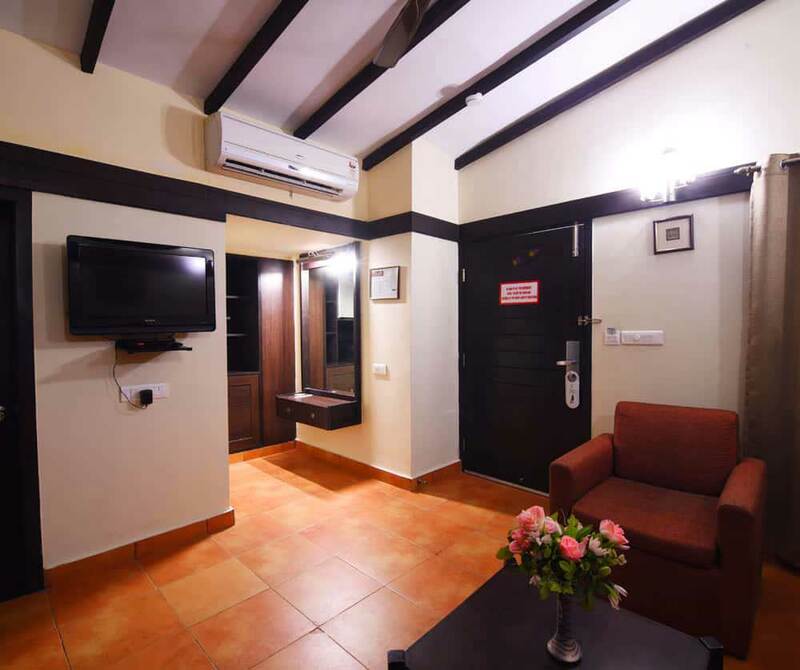 Toshali Sands is thrilled to describe about its hospitality that definitely going to allure you for an exciting vacation. 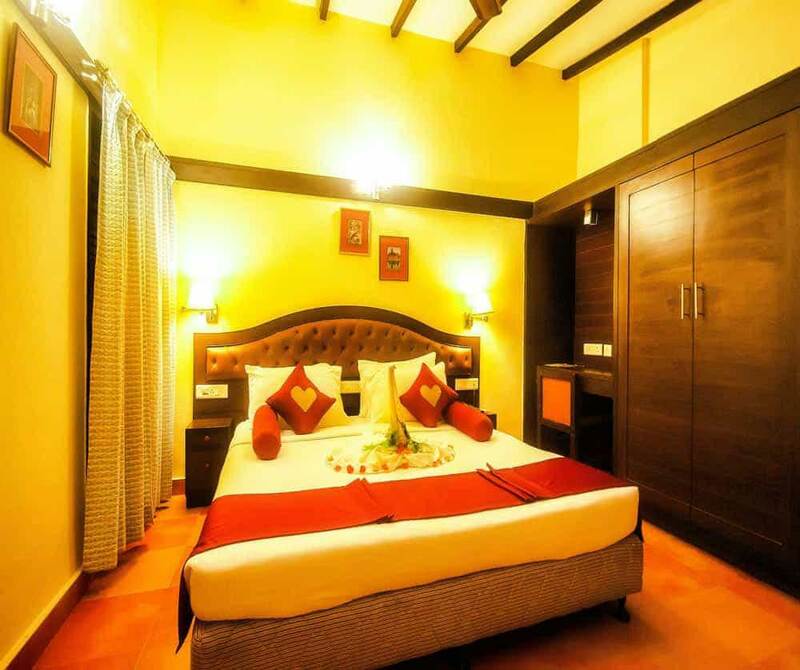 Surrounded with lush greenery, situated in a terrific location, away from all crowd, this four-star resort offers the highest levels of luxury and comfort. Our leisure facilities include Jacuzzis, well-equipped gym, swimming pool, bar, wellness packages, different kind of tour packages, corporate meetings, business holiday solutions, special celebrations, destination wedding aspects along with customizing holiday solution and many more. Basically Toshali Sands is offering best luxury for every age group. The luxury does not end here, different types of room and personalized services are becoming a hallmark of hospitality. We have a wide range of accommodation options, which includes artistically designed independent Villas, Executive Villas, and Cottages to choose from for those seeking royal pleasures. 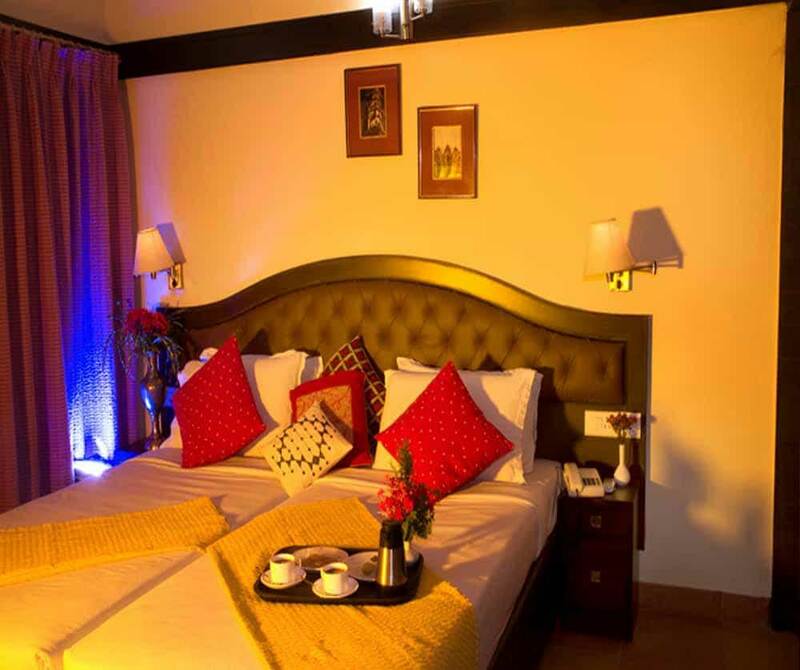 We are also offering exquisite rooms along with budget staying facilities to meet every guest need. 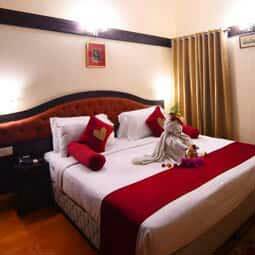 While the rooms are finely decorated with comfortable beddings and the lush green view outside brings a sense of relaxation. 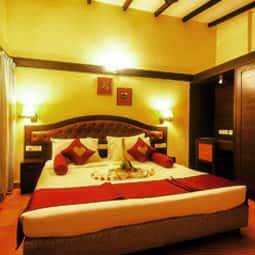 Be it for business or leisure, Deluxe rooms at Toshali offers you the ideal space to work or unwind. Comfort and luxury are the other names of our 42 deluxe rooms, which are filled with best features to exceed your expectations. These rooms feature all the comforts of royal life that fit according to your wallet. 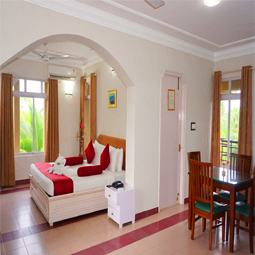 The overlooking Balukhanda reserves will execute best entertainment and contentment for guests. 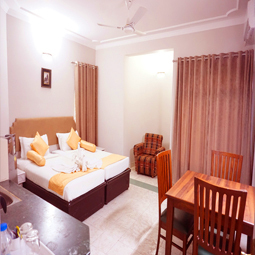 Total 42 cottages which are available within Toshali Sands offers best retreat to its guests. Their architectural design is influence by the concepts of the Utkaltemples built in the period of 1100 B.C. The interiors have been intelligently designed to match the decor with ancient structural design. 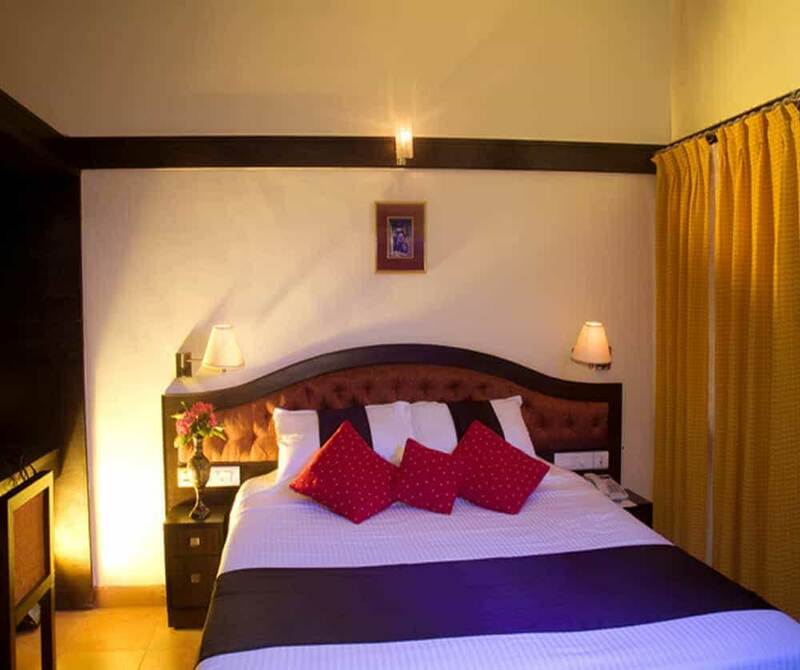 The inside of these cottages have all the luxuries of the modern era which provides a splendid experience to the guests. 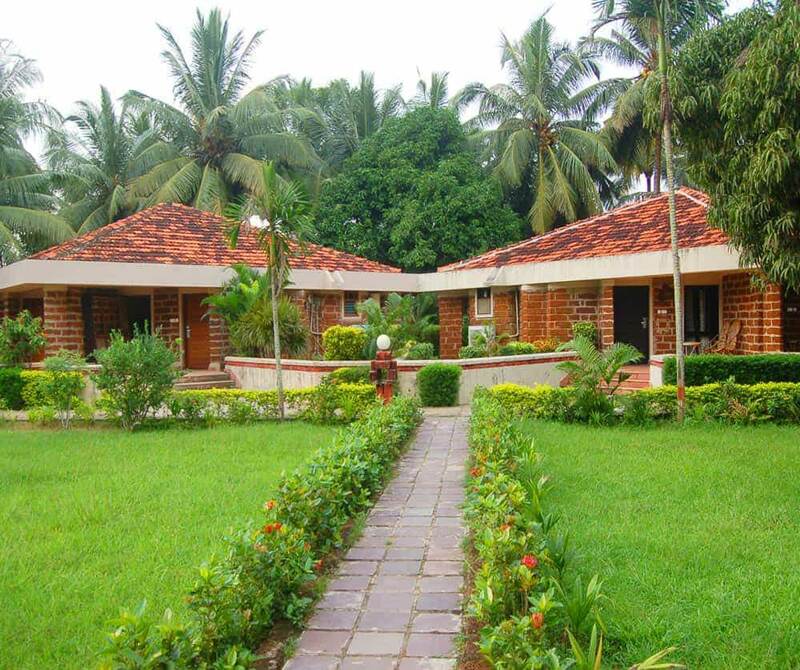 Mangalore tiles have been used in the canopy of the cottages giving an ode to the beauty. Exclusive 10 executive deluxe rooms in Toshali Sands provide all the high tech facilities for guests to meet all their professional needs. 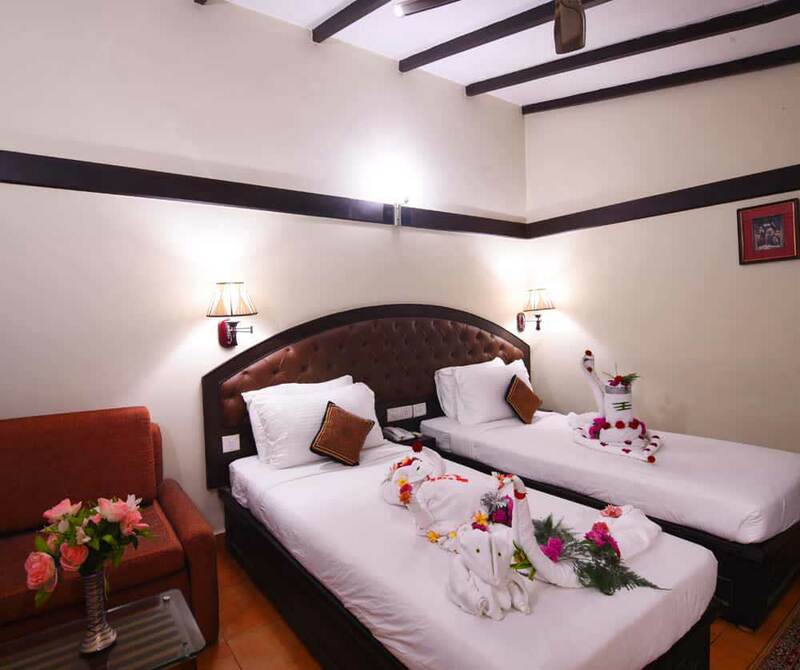 These rooms are a good blend of ancient architecture and modern facilities put together. 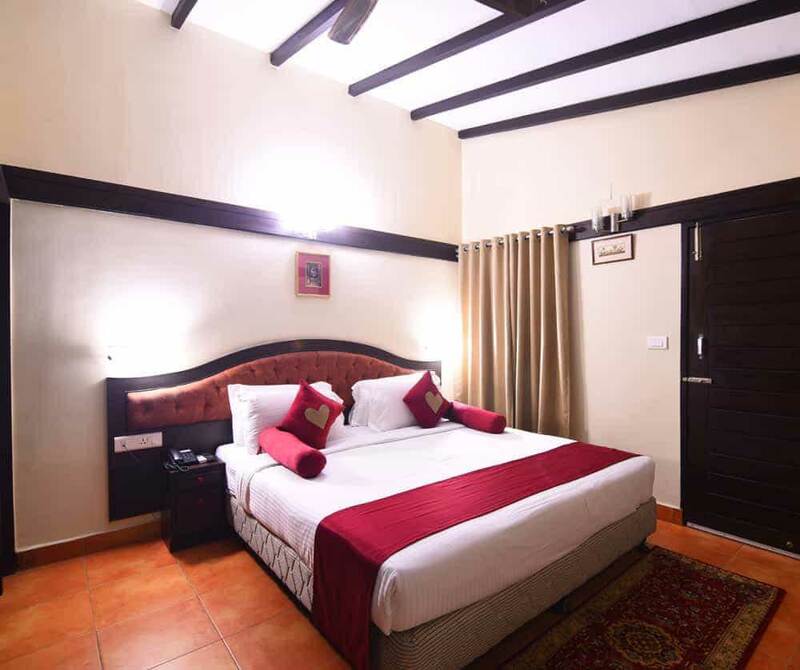 These rooms have beautiful carved layouts with exquisite interiors and the aroma of the flourishing garden makes the place soothing to unwind your mind and soul. These rooms come with a Kitchenette attached. The 13 villas in Toshali Sands are replica of Kalinga architecture excellence. 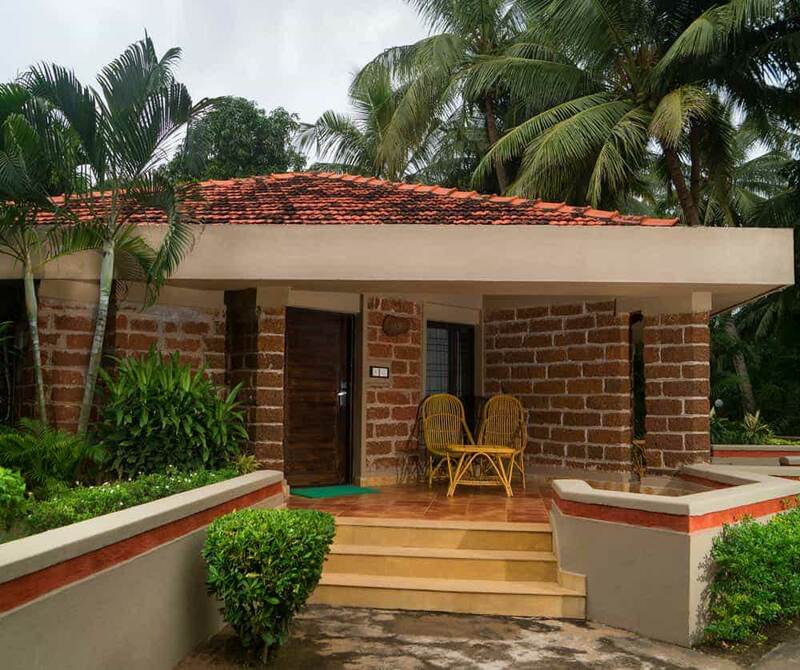 Built in the ethnic heritage style, the bedroom and the living rooms are fully air conditioned while the use of local late rite stones keeps the verandahs and courtyards cool. Teak wood has been carved out perfectly to provide an aesthetic appeal to the doors while the arm chairs of the verandah are made up of the canes brought all the way from Assam.